Built in the 6th century, Jvari Monastery (Georgian: ჯვარი, ჯვრის მონასტერი) stands on a mountaintop at the confluence of the Mtkvari and Aragvi rivers, overlooking Mtskheta, the former capital of Georgia. 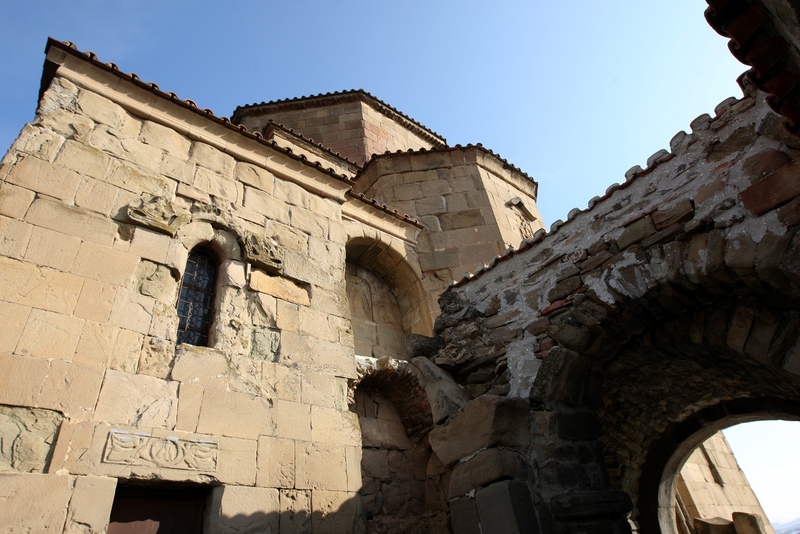 The monastery was built on the site of a large wooden cross erected by Saint Nino (Georgian: წმინდა ნინო) in the early 4th century. 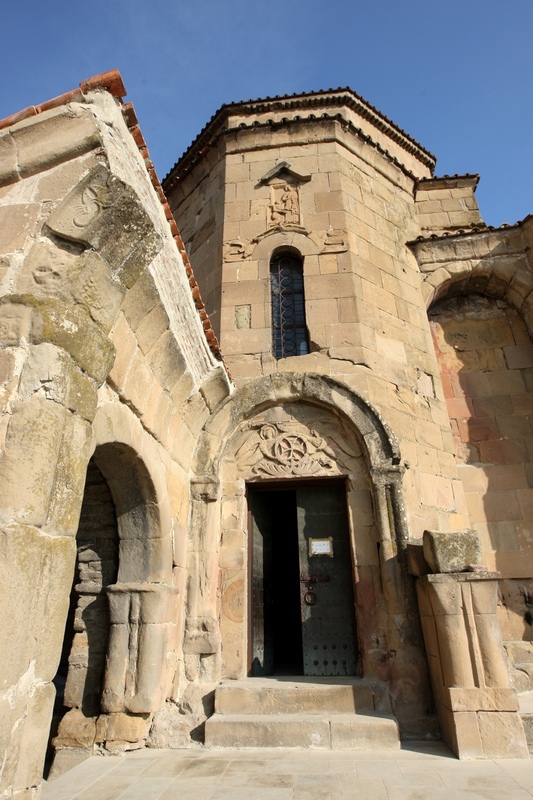 Saint Nino preached Christianity in Georgia and converted the pagan king Mirian III of Iberia who declared Christianity the official religion in 327 A.D. 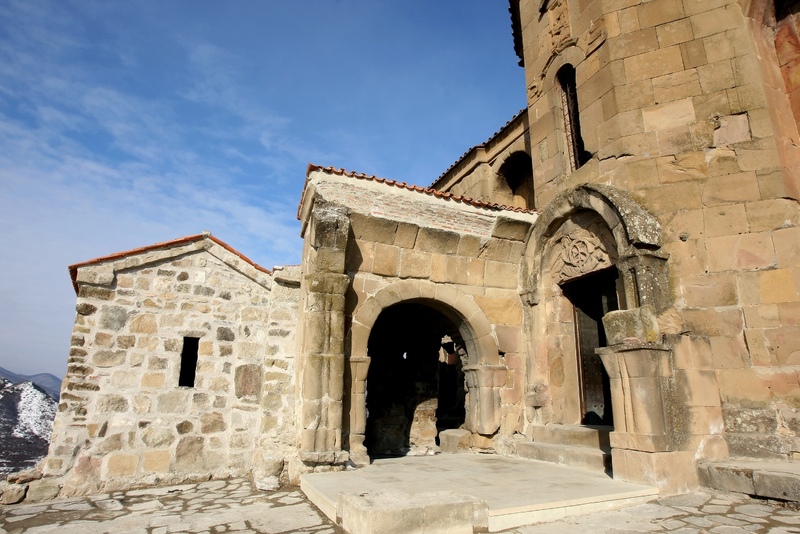 In 545 A.D. a small church was erected over the remnants of the wooden cross and was replaced by the “Great Church of Jvari”, built by Erismtavari Stepanoz I at the end of the 6th century. 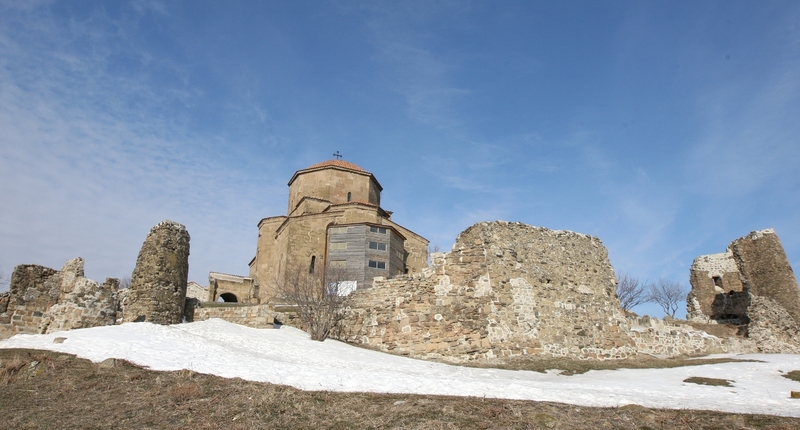 Jvari was listed together with other monuments of Mtskheta in 1994 as a UNESCO World Heritage Site. 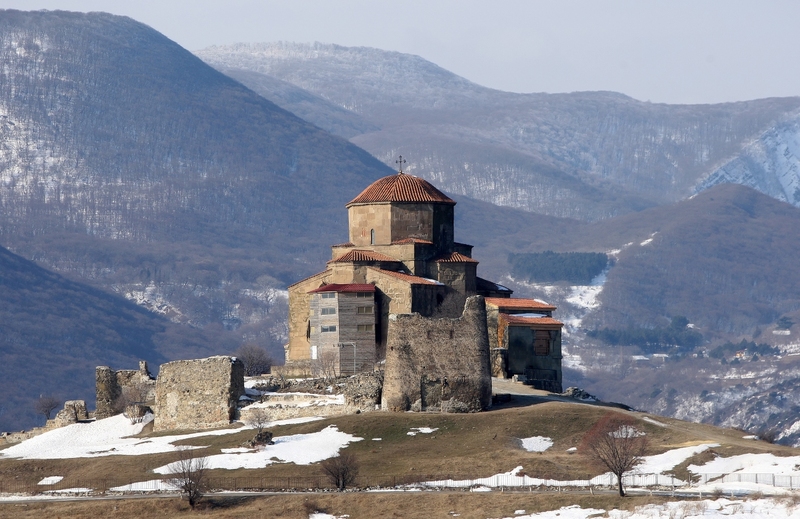 The monastery has beautiful views of Mtskheta. How to get there? 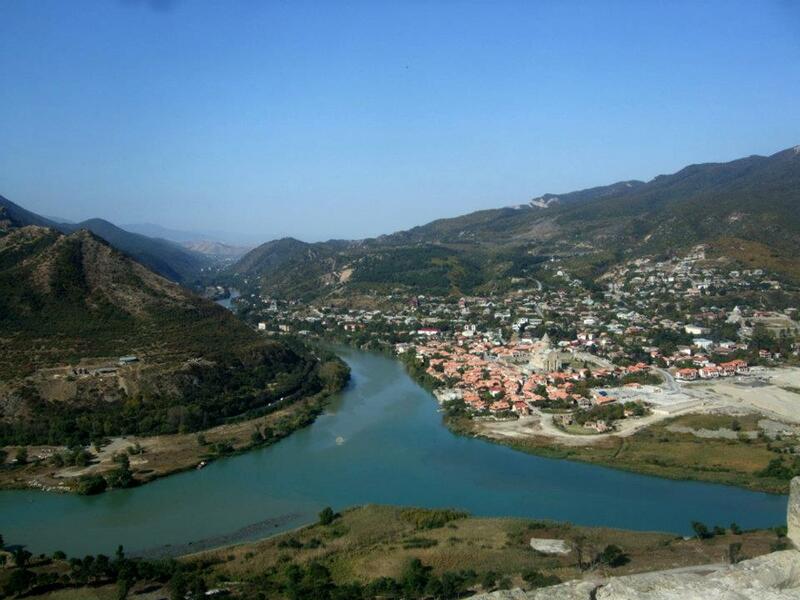 Jvari is about 24 kilometers to the north of Tbilisi. 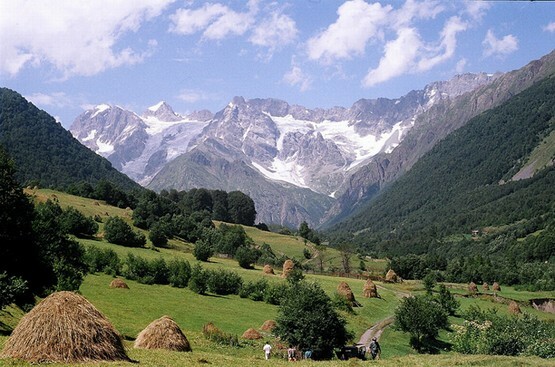 Want to go there so lovely!